When I was a kid, my dad would take me camping every summer. I always looked forward to lighting the campfire and cooking our meal over an open flame. 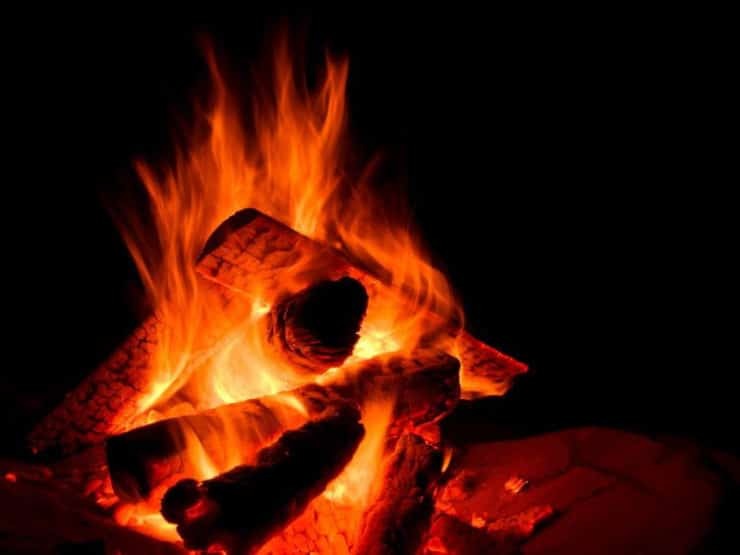 There’s something magical about fire– the smell of burning wood, the bright golden flames, the crackling sound as darkness is devoured by light. It takes me back to my childhood and beyond… centuries back, before electricity was discovered, when light came from candles and heat came from fireplaces. Fire reminds me of my roots. Tonight, Jews across America will be lighting bonfires in honor of a holiday called Lag B’Omer. It’s a relatively minor holiday, but it’s one of my favorites. Counting the Omer is a ritual that begins on the second night of Passover and ends on Shavuot. We count the Omer to remind us of the link between the Exodus and the giving of the Torah. The counting is a sort of mourning period, reminding us that we did not truly find freedom until we received the Torah. On the 33rd day of Counting the Omer (today), the mourning period is lifted for one day. This holiday is known as Lag B’Omer. It marks the death anniversary of Rabbi Shimon bar Yochai, a 1st century Rabbinic sage. We light bonfires in honor of the spiritual light revealed by the Rabbi during his lifetime. I love Lag B’Omer. I love the bonfires, the singing, the celebrations, the feeling of lightness. It’s a popular day for weddings. In fact, I was married on Lag B’Omer, which gives us yet another reason to celebrate. We mark the occasion by grilling in the back yard and sharing a meal as a family. In honor of Lag B’Omer and the bonfire tradition, I’m sharing one of my favorite grilled recipes. This flavorful chicken is all about the marinade. Pineapple juice, lime, oregano and other spices combine to infuse this chicken with awesome flavor. It’s not too sweet, not too spicy, nicely balanced and just perfect for spring and summer grilling. Use boneless skinless breasts if you’re watching your waistline, or skin-on, bone-in chicken if you prefer. The smoky flavor takes me back… back before computers and text messages and deadlines… back to a simpler time, when grilling over a campfire was the highlight of my summer. It tastes like my childhood. Chicken marinade recipe for grilling - pineapple juice, lime juice, lime zest, oregano and cayenne. 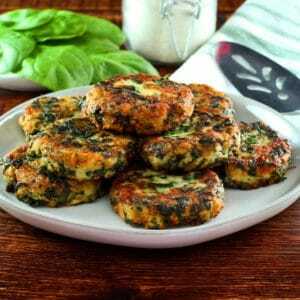 Easy healthy kosher recipe. 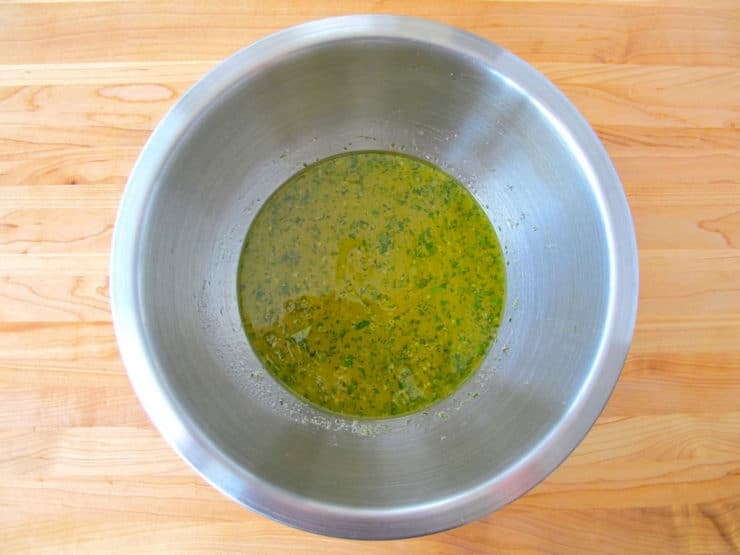 In a mixing bowl, whisk together all the marinade ingredients. Reserve 1/4 cup of the marinade for brushing onto your chicken while it cooks. Place chicken breasts or pieces into a ceramic or glass dish. 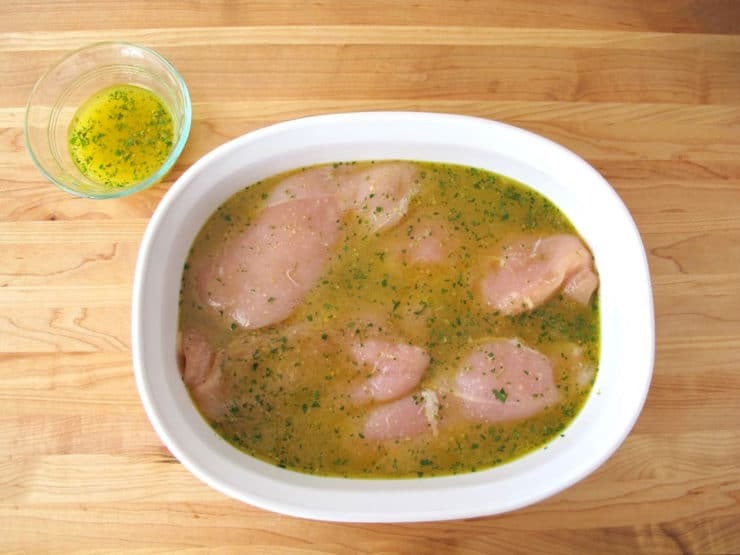 Pour the marinade over the chicken pieces, submerging as much of the meat as possible. Cover the dish with plastic wrap. Let the meat marinate in the refrigerator for at least 2 hours, up to overnight. Preheat your grill. Grill the chicken over moderate heat, flipping once halfway through cooking, brushing the meat periodically with the reserved marinade. Grill until the internal temperature reaches 170 degrees F. Grilling times will vary based on the cut of meat and the type of grill you're using. Hi Conrad, Tori’s assistant Ashley here. As long as the chicken is cooked to the correct temperature, cooking it on a flat top grill should be just fine! This chicken looks delicious and fairly easy to make. I usually make my whole chicken in the oven and never think to cook as much chicken on the grill. Is there a side dish that you would recommend to go with this? I was thinking perhaps a mango, tomato and cilantro salad, but don’t want to overwhelm the dish. What do you think? Would this work with pork? Jackie, honestly I don’t cook with pork so I’m not sure, I assume it probably would the marinade is pretty universal. Tori! Nice recipe. I made it without the oregano due to allergies, but I’m wondering if there is a suitable substitute for the oregano. It was great w/o it, but I was curious. Thanks! Hi Cindy, you could substitute basil here. Glad you enjoyed it! Tori: I’m planning to try this recipe but I’m wondering if all that acidic juice in the marinade will start to ‘cook’ the meat if marinated for hours. Hi Pat– I just made another batch of these marinated overnight. The acid may have a slight “cooking” effect but it doesn’t dry out the meat. As long as you don’t overcook the breasts, they should turn out juicy and flavorful. Enjoy! Tori, we eat a LOT of chicken in this household, and I often find myself just burning out on the stuff. GREAT option for fresh flavors and I always love reading your stories. This is such a lovely post. What wonderful memories, and your Pineapple Lime Grilled Chicken sounds so delicious! 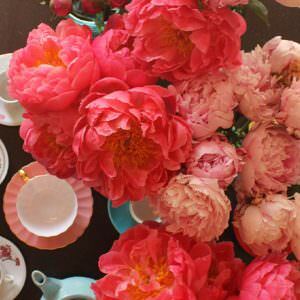 I just recently discovered your blog and am so excited! I love your stories, your writing style and especially how you combine history and food. I am in love with the history of food myself, so I will be visiting your site frequenlty. Can’t wait to read and learn more:). Hi Mary- yes, absolutely. It won’t have the same smoky flavor that a flame grill provides, but it will still be very tasty. Let me know how you like it! thank you for describing this holiday. you have filled in a piece of my religion for me. you feed me information and provide a meal for the chicken breast defrosting in my fridge. continue writing, i will continue learning. with thanks. Your marinade sounds yummy! Will have to try it soon. 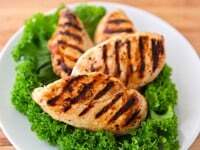 This grilled chicken recipe looks great and I know my family will love it. Thank u! 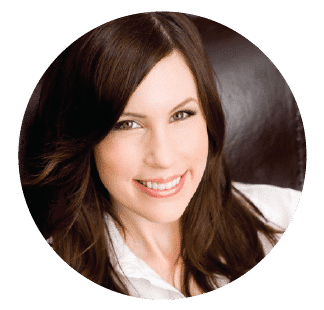 You have inspired me to get out my grill – I too have so many memories of camping trips with my family as a child! The smell of wood smoke will always be a favorite! I enjoy your blog, which I discovered just before pesach.